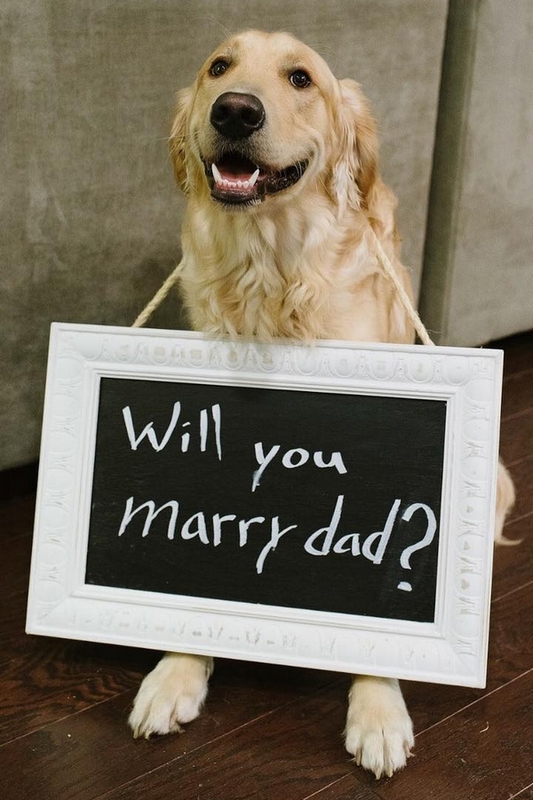 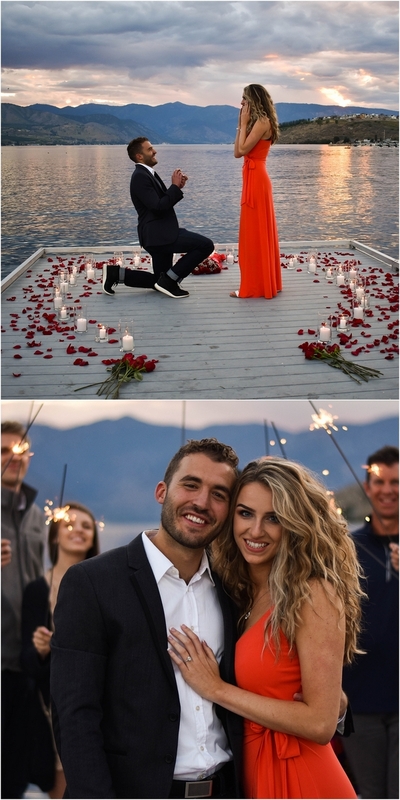 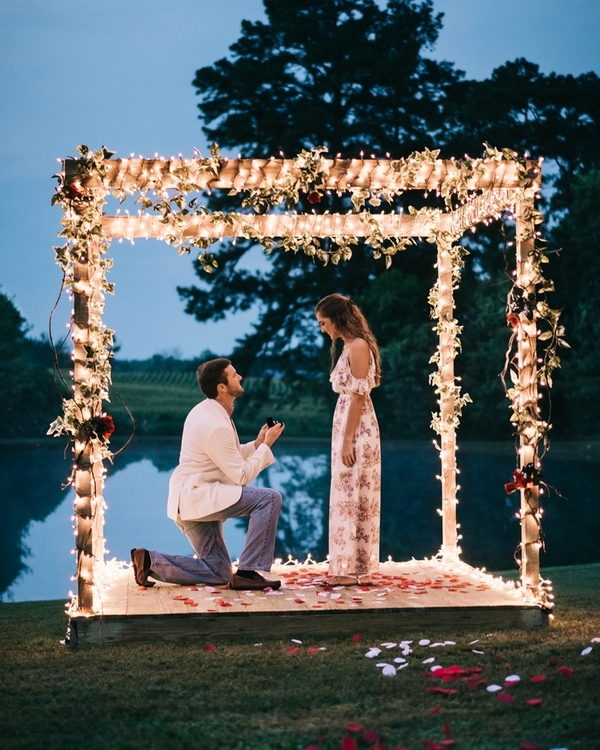 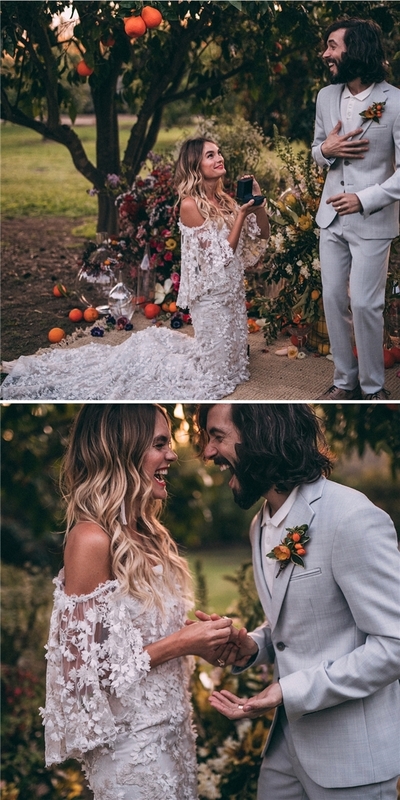 The story of how you proposed will be told to friends and strangers for the rest of your lives (no pressure!). 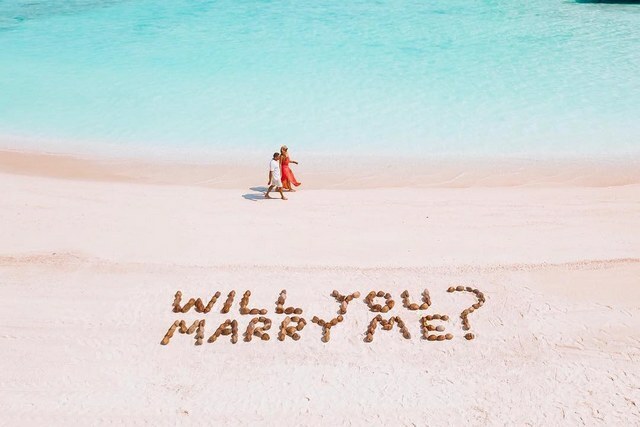 Our advice: Put your own spin on one of these romantic, and foolproof, proposal ideas. 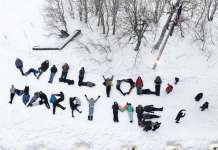 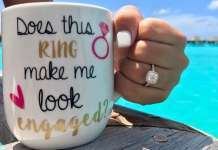 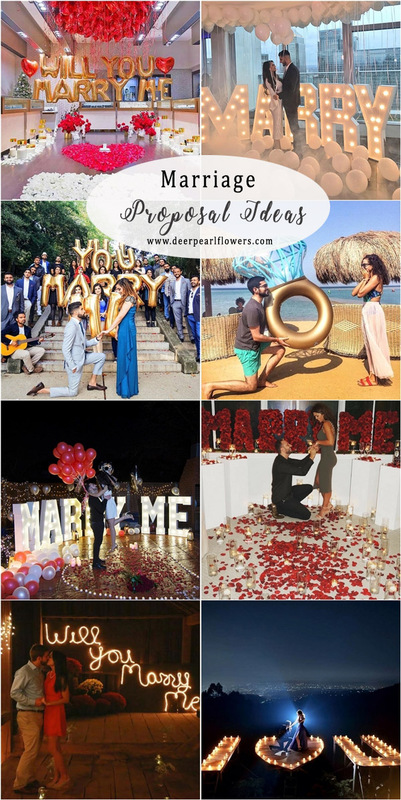 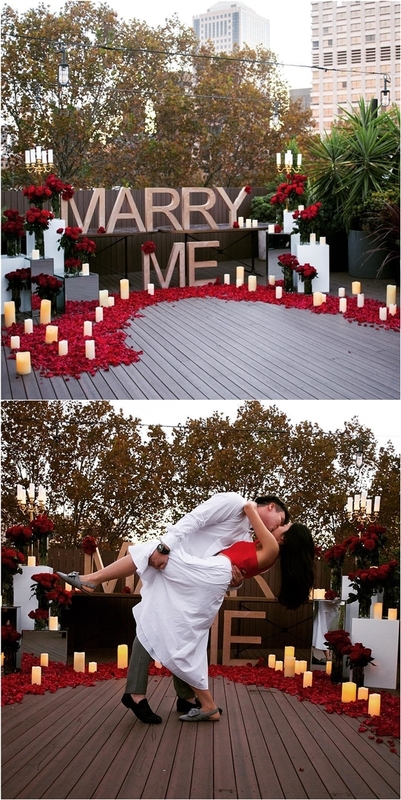 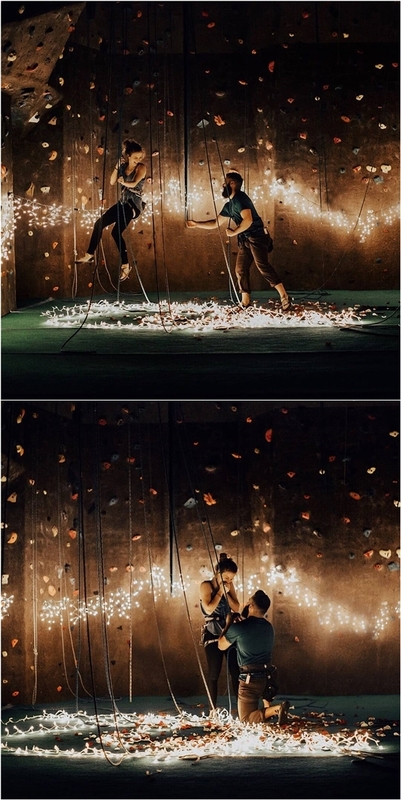 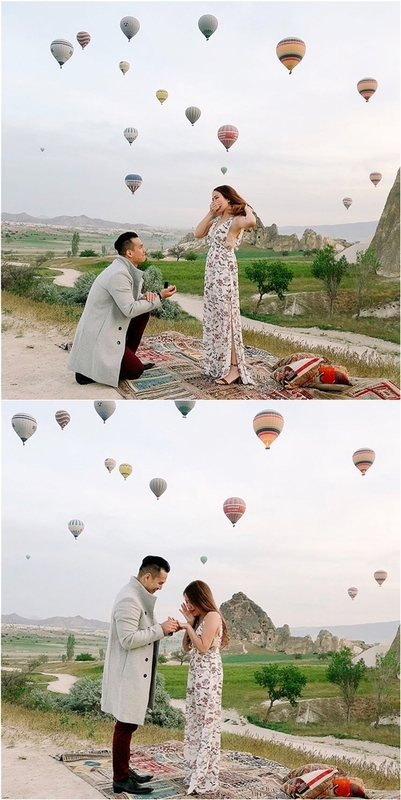 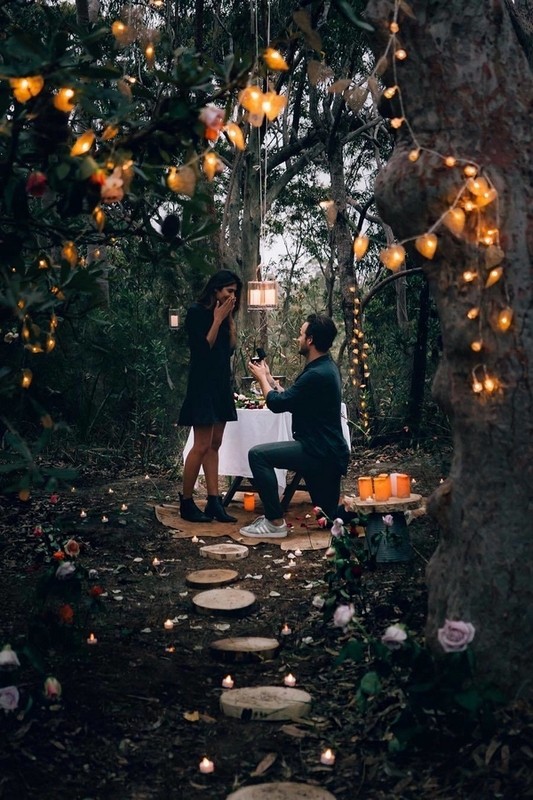 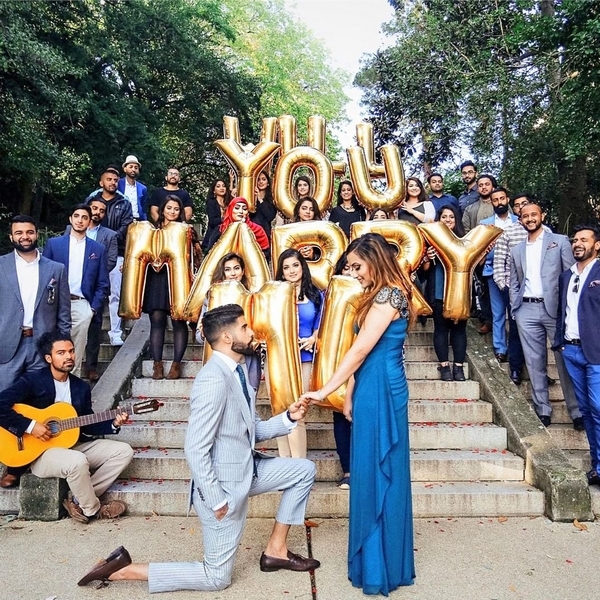 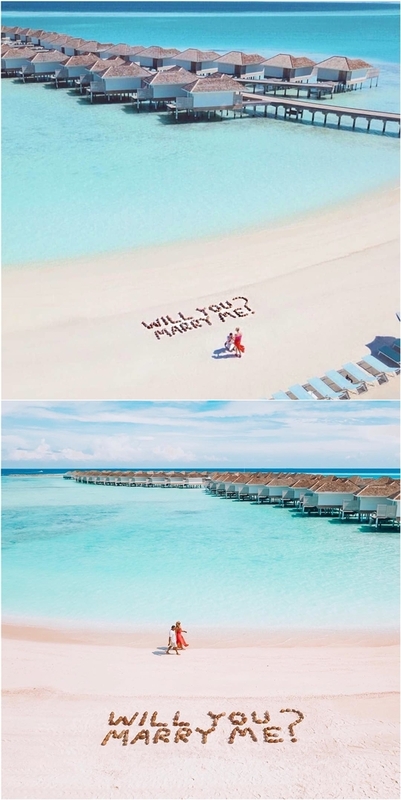 Here are 20 wedding marriage proposal ideas you will love.